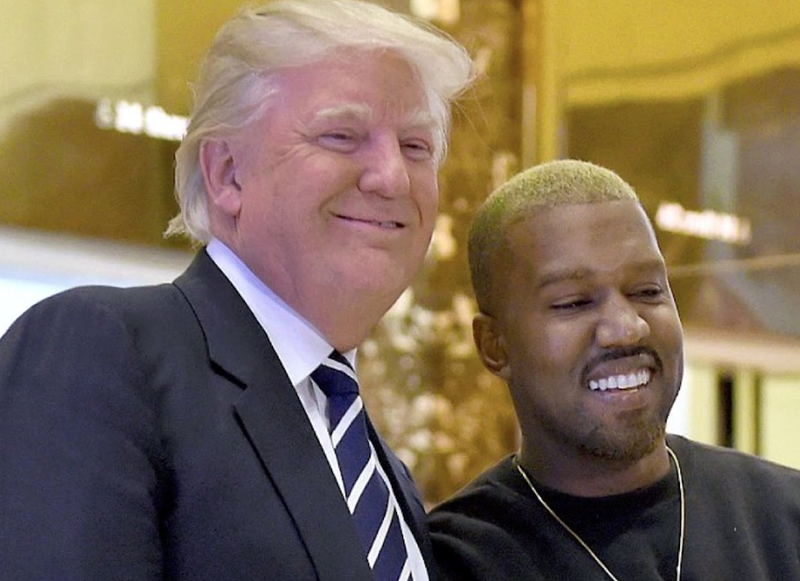 According to a new post on The New York Times, Kanye West would be visiting Donald Trump at the White House soon. The visit set for Thursday (Oct. 11) will apparently include a meeting with Trump's senior adviser Jared Kushner and lunch with America's 45th leader. The G.O.O.D. Music president who has faced numerous media backlash over his support for Trump will meet with the president to discuss the possibilities of increasing the number of manufacturing jobs in his hometown of Chicago. West will also be speaking with Kushner, who has been attempting to overhaul the criminal justice system, to discuss job opportunities for former convicts. Kanye West who quit social media a few days ago due to its addictive nature was recently accused of holding the entire Saturday Night Live cast hostage after he went on a pro-Trump rant. Be sure to vist the website on Thursday for updates.